Munich: Former Volkswagen CEO Martin Winterkorn has left German soccer champion Bayern Munich's supervisory board, three years after he resigned from the automaker amid its diesel emissions scandal. The club said Tuesday that the 71-year-old Winterkorn left on Monday after nearly 16 years as a member. 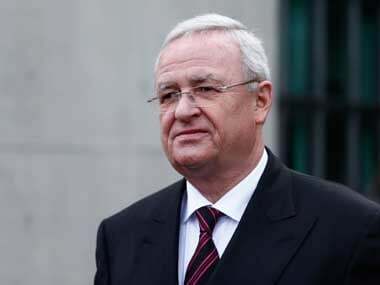 It said Winterkorn, as former CEO of Volkswagen unit Audi, initiated Audi's partnership with Bayern and its acquisition in 2010 of an 8.33 percent stake in the club. Bayern president and supervisory board chairman Uli Hoeness said Winterkorn had "enormous importance for FC Bayern's development in the last 16 years." Winterkorn resigned as VW CEO in 2015 after Volkswagen was caught using illegal software to cheat on US diesel emissions tests. 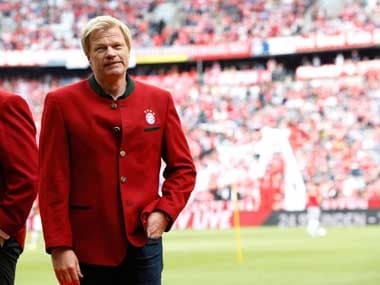 At Monday's AGM, Hoeness was confirmed as Bayern's supervisory board chairman for another four-year term, with former Adidas CEO Herbert Hainer as first deputy chairman and VW chairman Herbert Diess as second deputy chairman. "We are very happy to have another high-calibre supervisory board," Bayern chairman Karl-Heinz Rummenigge said. 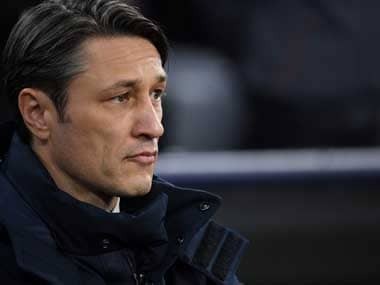 Bayern recently announced another year of record turnover, 657.4 million euros ($744.3 million) for the fiscal year covering the 2017-18 season. 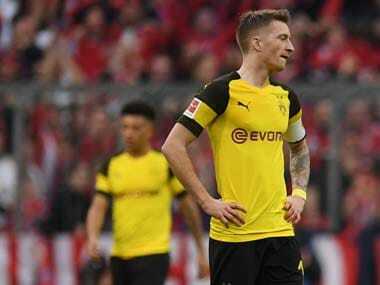 But the team, chasing a record-extending seventh straight Bundesliga title, is nine points behind Borussia Dortmund after 15 matches.